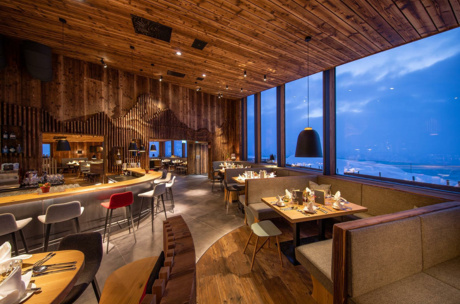 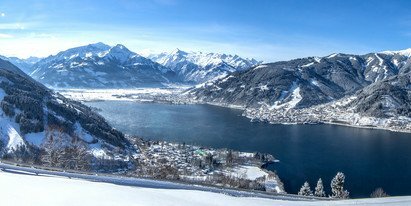 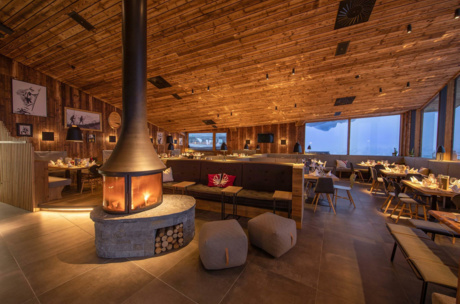 Imperial delicacies await you in the new cozy rooms of the Panorama Restaurant on the Schmittenhöhe. 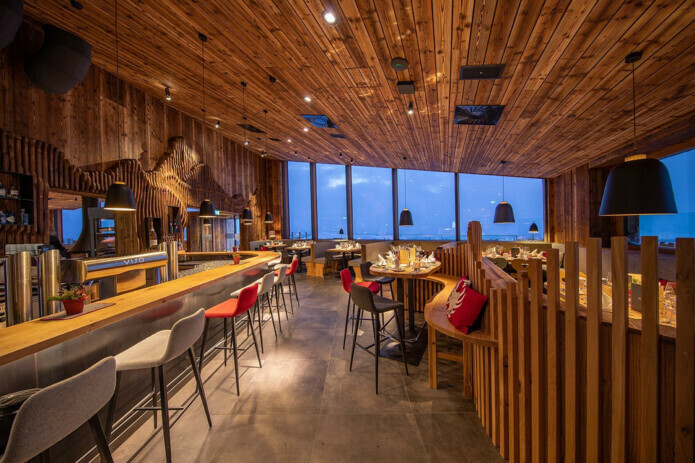 The new service area, called “Das Franzl”, offeres over 150 seats and inspires with its modern but also ethnic look. Wide windows offer a breathtaking view on the surrounding mountain world. The large panoramic sun terrace is a perfect option for guests who rather enjoy their meal in the sun outside.